How Long Do Carrots Last? Can I Make Them Last Longer? When to Pick Jalapenos for The Perfect Flavor? When you opened your package of carrot seeds, did you wonder where do carrot seeds come from? They are tinier than other seeds. It is a natural thing to ponder. If you’ve ever been curious about the answer to this question, let’s find out the answer! Carrots ﻿﻿﻿are popular veggie for gardeners. It is edible immediately, delicious, versatile, and packed with nutrients. You can add carrots to your salads, soups, and dinners. You can even add a few carrots to your daily juice. The choices are endless. No matter how you use carrots, you benefit from the vitamins and minerals, especially beta-carotene and lycopene. Despite the fact that you may open a packet of seeds, carrot seeds don’t come from there! 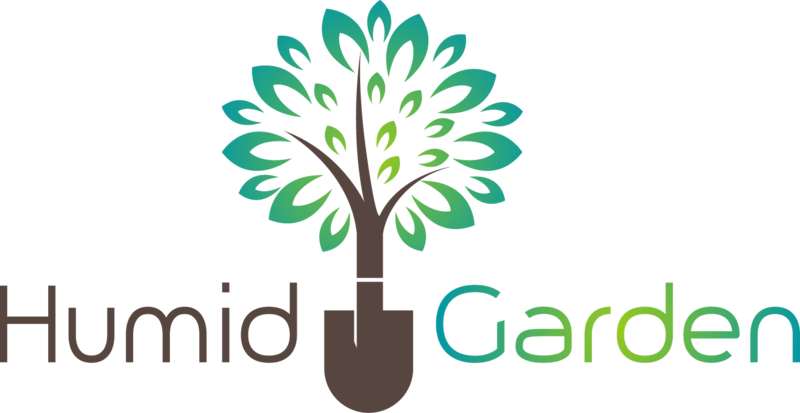 It is so easy just to pick up a seed packet at the store or order them from your favorite place online. 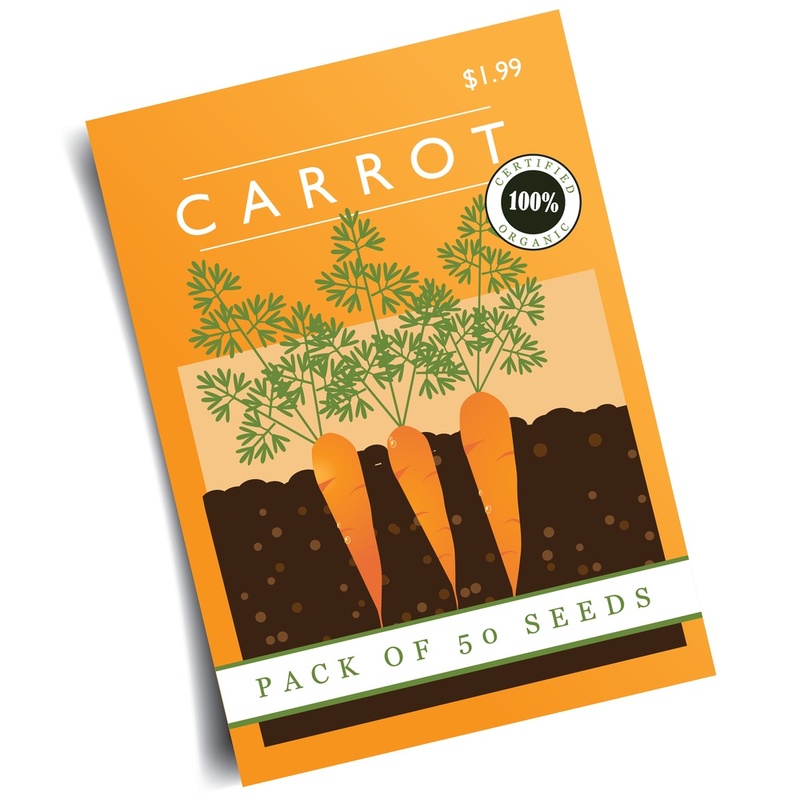 Using a seed packet may be the easiest choice, but it doesn’t give you a sustainable source of carrots. The ability to go out and purchase a packet of seeds is a new luxury. For the rest of history, people had to understand where all vegetable and fruit seeds come from to have a harvest the next year. While it is a great choice for many people who need to save time, seed packets are not the source for any seeds! Where Do Carrot Seeds Come From? To seriously answer our question, carrot seeds obviously come from a carrot plant! 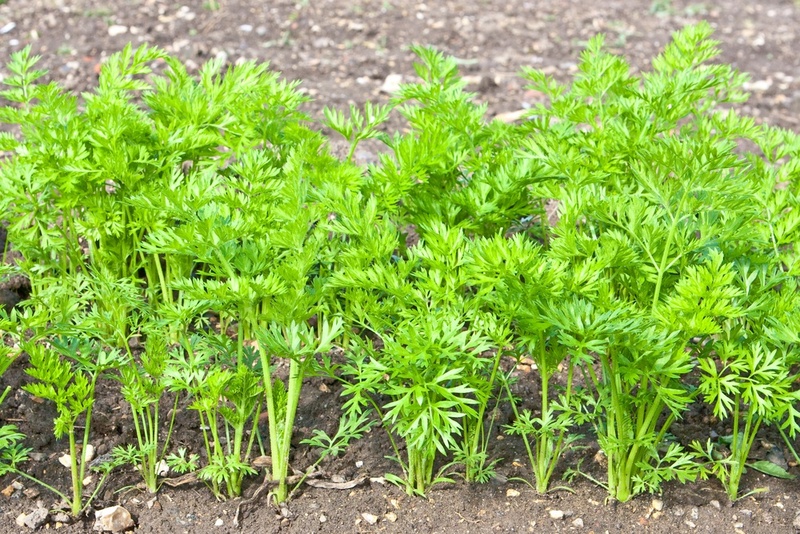 As carrots grow, the green foliage above ground (carrots are a root vegetable) will eventually turn into a flowering top. When it does so, it is called bolting. 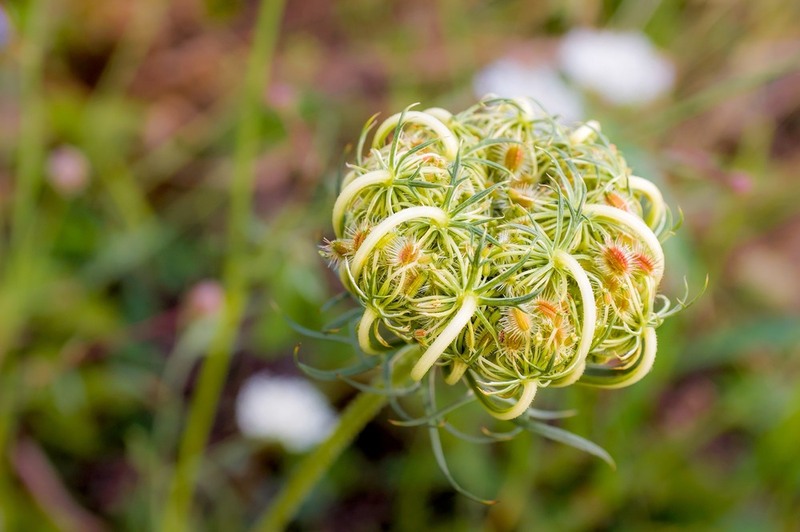 Inside of the flower, you will find carrot seeds that you can harvest for another carrot planting. Carrot seeds do not come from the actual carrots themselves! If you want to know what carrot sprouts look like? Click here to find out! When Do Carrot Plants Flower? Carrot plants are unique. If you want to save seeds from the carrot plants you are growing right now, you will have to do so next year. Carrots are a bien﻿﻿nial plan﻿﻿t. Once you sow the seeds, carrot plants will slowly start to grow their green foliage as well as their long roots. The roots are the carrots you will soon eat. However, carrot plants won’t flower until the following year. So, if you know that you want to save the seeds yourself, you need to plan for this. It involves sacrificing a few of your carrot roots to save seeds from your favorite plants. You do want to pick the best growing plants to save the seeds. If you notice one breed of carrots didn’t grow as well, it could be a wise choice not to save those seeds. Now that you know where to obtain the carrot seeds, you have to learn how to harvest them correctly. Saving the seeds from your garden is the most practical choice. If you want to extend your garden or you plan to plant carrots each year continuously, saving seeds will save you a lot of money over time! 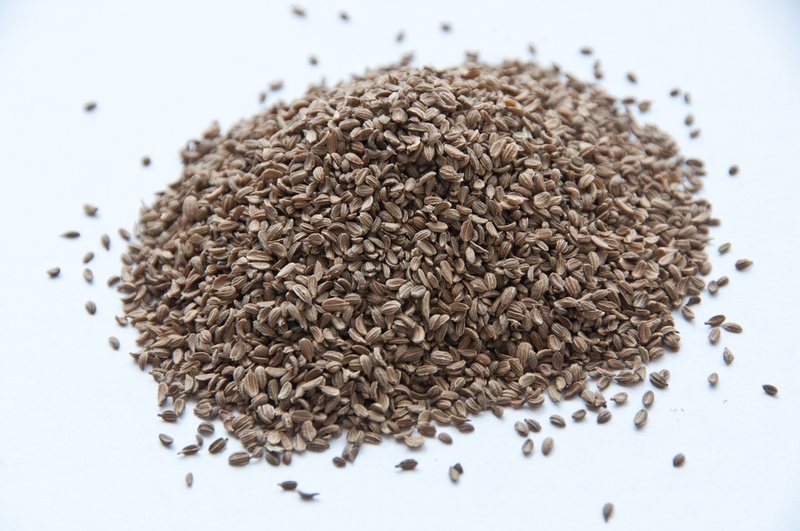 Most gardeners find that collecting carrot seeds is an easy task compared to other vegetables. Once the flowers form at the top of the foliage, simply cut the flowers off the plant. It is important that you wait for the seed heads to ripen fully. You know this is happening when the heads start to turn brown. Once you do so, you can either shake the flowers over top of a bucket or allow the flowers to dry up. Either way, the seeds fall off very easily. Make sure that you do this in an area that the wind isn’t blowing. One of the best ways to do is it to hold the flowers upside down in a bucket, then shake them. It stops the seeds from falling everywhere. You can see a way to harvest carrot seeds in this helpful video. After the seeds are removed from the flower, don’t cover the containers! The seeds need to dry before you seal the containers. If you do so too quickly, the seeds can mold or spoil because of retained moisture. Carrot seeds should be stored in a cool, dry place. Did You Know How Long Carrots Will Last? Click Here to Find Out! Growing carrots in your garden add a versatile and important veggie to your food storage throughout the year. 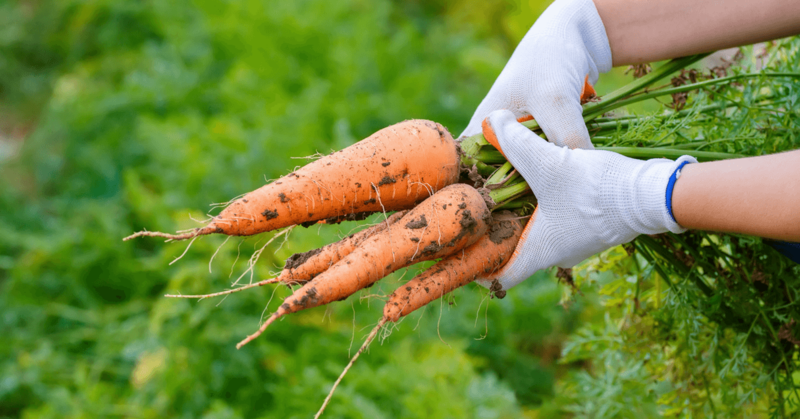 If you want to continue to grow carrots every year, you need to understand where do carrot seeds come from so you can have seeds for the following year. Carrots are a unique plant because they won’t flower until the following year. You will need to wait for the next year to get the seeds! Once the flowering heads are ripened, you can easily harvest the seeds and have them for years to come. The process is a lot easier than you may think. Give it a try! Have you harvested carrot seeds before? Let us know your tips in the comments.